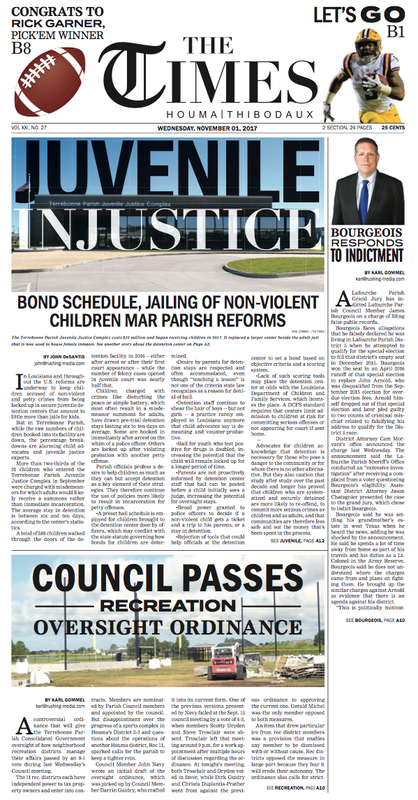 The only locally-owned newspaper in our area, The Times of Houma-Thibodaux features local news in Terrebonne and Lafourche. Our newspaper is proud of our award-winning journalism and in-depth local sports coverage. The Times also includes sections such as Lifestyle, Gumbo Entertainment and the Weekly classified ads. The Times greets over 10,000 subscribers in their mailbox each Wednesday. The Times has been awarded Newspaper of the Year by the Louisiana Press Association 9 years in a row in our division. 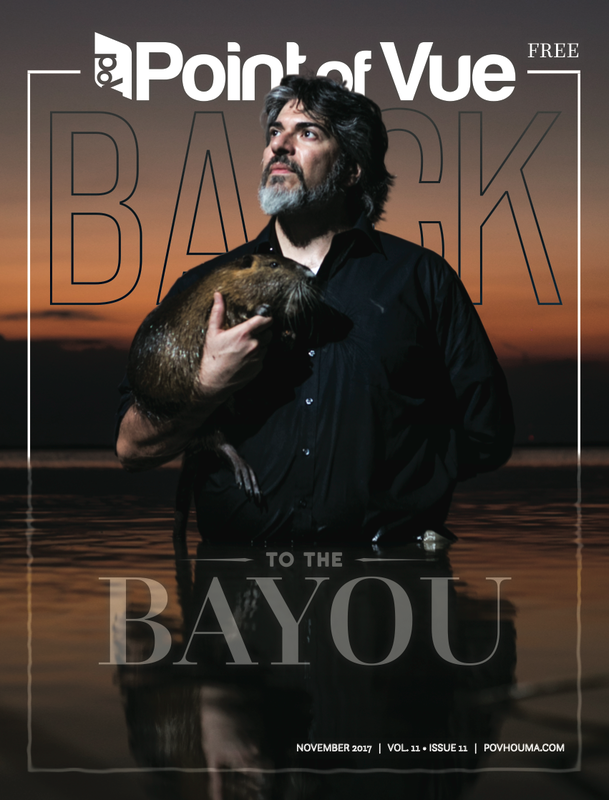 Created by request from local business owners, Bayou Business Monthly is Terrebonne and Lafourche's only business to business magazine. With information about new developments in local business, market trends and monthly oil and gas news, Bayou Business Monthly is where decision makers go to stay informed. Our editorial calendar covers topics such as Family Business, Legal Leaders, Women in Business, Marine Industrial, Silver & Gold, Oil & Gas, Health Care, Finance and more. Josh LeJaunie seeks to inspire others by sharing his weight loss journey. Point of Vue embodies the spirit of the Houma-Thibodaux community. With its glossy spreads, the magazine invites its 30,000 monthly readers into the lives of their unique neighbors. A lifestyle magazine, PoV illustrates the better life for residents in Southeast Louisiana. Crisp photography is married to fresh, inspired design to shed a new light on the stories that define residents’ interests and triumphs. The pages of PoV bring the area’s marketplace to its readers with sophistication and class. A one-of-a-kind publication, PoV captures the essence of a community and welcomes everyone to share in that experience. PoV also sends out a monthly e-newsletter, On Point, designed to give our readers additional content not seen in the print magazine. Advertising is available.